 The roller electrode high frequency device accessory is a low spark electrode used for a high frequency massage.  The rotating barrel of this electrode does not produce any spark and glows very faintly. 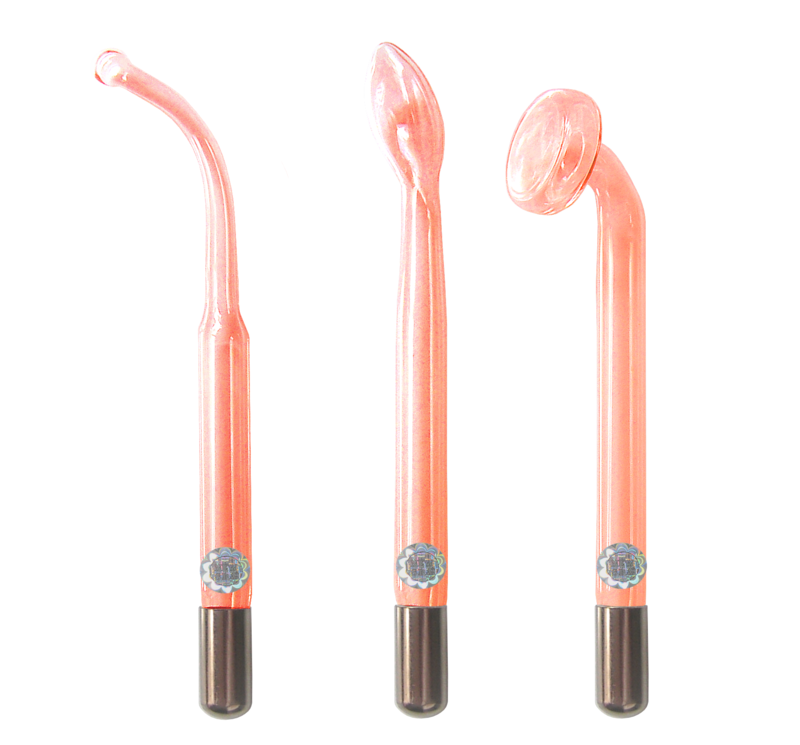 It is perfect choice for those who cannot tolerate the static spark of the other electrodes. It is used for relaxation.  The roller electrode is a part of a professional high frequency device set and is recommended for a professional use in beauty salons.